Nothing like being left behind to wallow in your own mess. If they would have seen the mess I left, they would have never taken me out again. 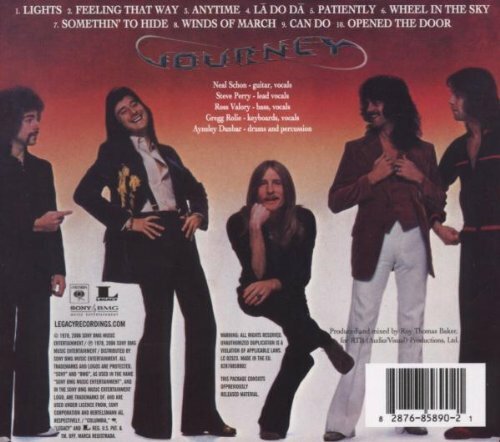 Journey, Feeling That Way 1978. Always best on AOR radio when followed with their hit Anytime. The song went through several changes before being included on the Infinity album. My wife is always asking me why are you feeling that WAY? 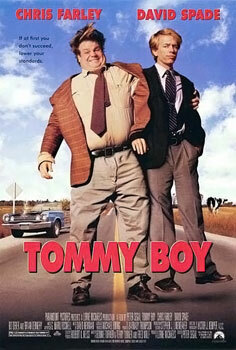 Tommy Boy 1995. 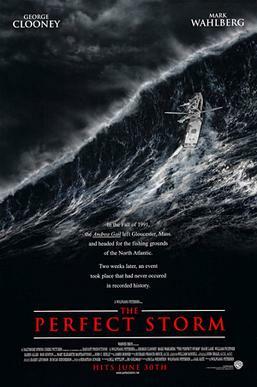 My favorite road trip movie of all time. I've tried sales, I've felt like Chris Farley's character. If I keep eating the way I do, I will look like Chris...I felt like Chris when he got his tie stuck in the airplane toilet when I was stuck in the ferry bathroom.